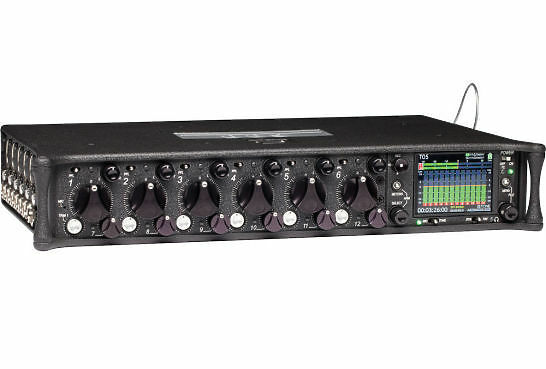 Providing you with 12 analogue inputs and the ability to record up to 16 inputs to SD and CompactFlash cards, the 688 12-Input Field Production Mixer and 16-Track Recorder from Sound Devices boasts a streamlined design with flexible routing and the company's MixAssist auto-mix system. 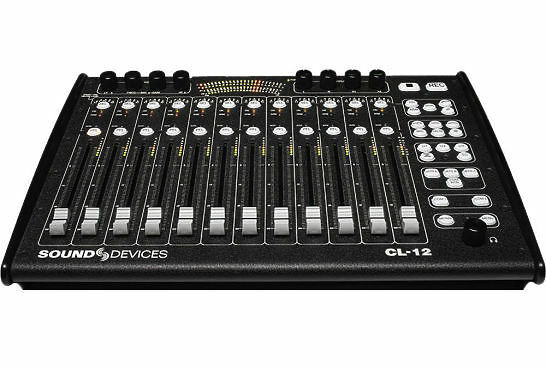 The CL-12 linear fader controller is an option for the 688 Mixer / Recorder that significantly increases its capabilities. It attaches directly to the 688 via a single USB cable that provides both power and control, making transitions between cart-based setups and over-the-shoulder workflows quick and easy. Audio Limited A10-TX-C Digital Body-Pack Transmitter - 594-694MHz. 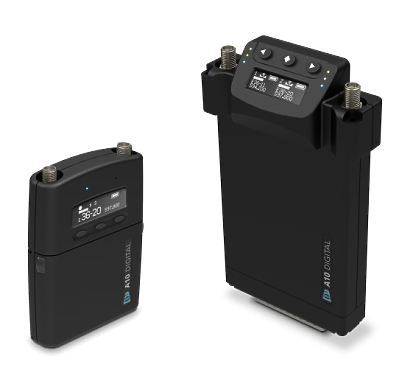 The A10-TX transmitter is the heart of the A10 Digital Wireless System. 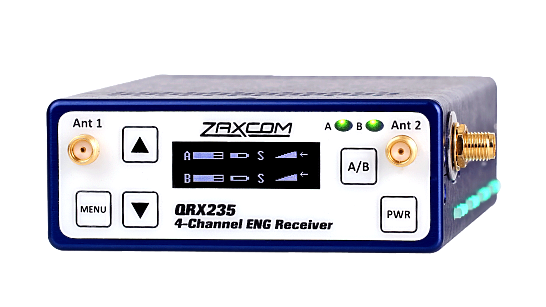 And the core of the A10-TX transmitter is its low-noise, high-dynamic-range analog input. It accepting signals from low-level lavalier microphones to balanced line-level. The 3-pin LEMO input offers analogue limiters, 5-volt bias for lavalier microphones, as well as 12 and 48-volt phantom power for balanced microphones.